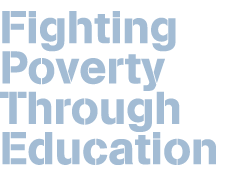 How can your school help us Fight Poverty Through Education? A partnership between your School and The School of St Yared to help us all give our students a well-rounded education. 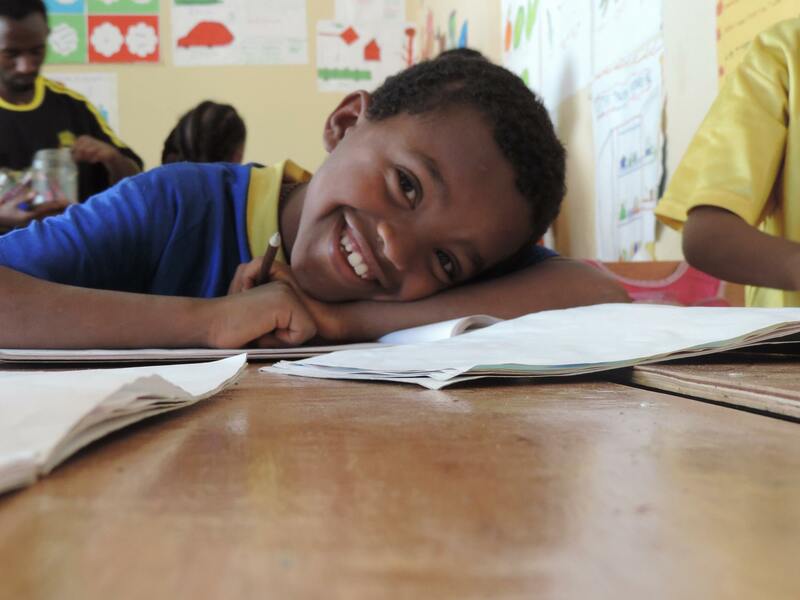 We would like your students to consider fundraising to help The School of St Yared grow, but we'd also like your students to have the opportunity to learn more about what it's like to live in Ethiopia. Ethiopia is a stable country in the unstable Horn of Africa. Students can learn a lot about global affairs and cultural differences and similarities through our partnership. We currently have partnerships with schools in Perth, Melbourne and the Northern Territory. We'd love to start relationships with schools in Sydney too. In today's world, we know how important it is to prepare children to become global citizens who are culturally sensitive, compassionate and aware of their impact in the world. We'd like to help your students to become more globally aware by becoming part of our story. We'd like to empower them to Fight Poverty Through Education by fundraising for us. How would 'Kids Helping Kids' work in your school? There are many ways this partnership could work depending on the priorities of your school. First off, we suggest that Yared visits your school during his time in Australia and talks to a year group or group of student leaders about Ethiopia, The School of St Yared, our students and how we are fighting poverty through education. We'll encourage them to join the programme and to set a fundraising target. If they are keen to get involved, we'd give them resources to help make fundraising easier. - One off fundraising day for The School of St Yared. - Primary School fundraising project for St Yared's while learning about other cultures. We could set up a Skype call/email chain/pen pal link between your class and ours. Our children could show your class what has happened to the money they have raised. They could each show what their school looks like, where they live, discuss why education is important, and what they want to do when they grow up. - There is also an opportunity to invite some of your secondary school students to visit Ethiopia and The School of St Yared on a trip. How will your kids be recognised? 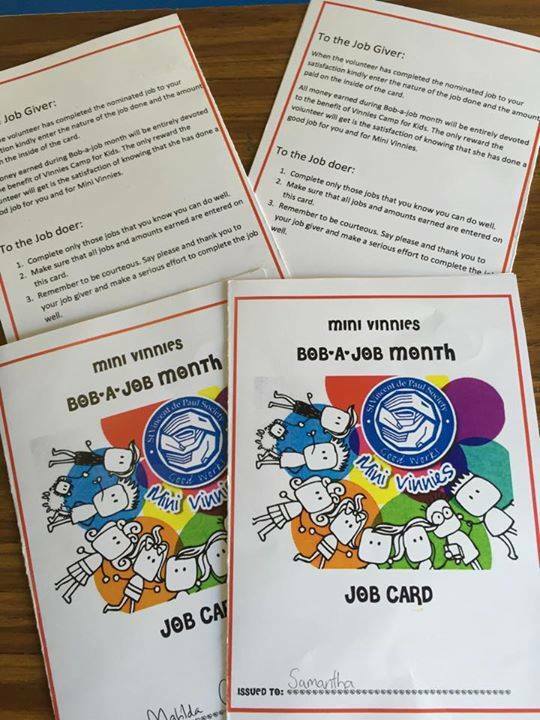 We will send out thank you letters from St Yared's students at the school, and we will thank your students and promote your school's involvement through our newsletter and facebook page. What will our fundraising money go towards? This year, we need to build and equip two more classrooms, two toilets, expand our dining area, create a new play area and much more to cater for our growing student body. These will be largely built by the parents as a way of contributing to their children's education and keeping the costs low.